Just a little kid. Click the link to watch. Be warned, it plays automatically. NOTORIOUS terrorist Khaled Sharrouf may have died in an air strike in the Middle East weeks after he reportedly tried to fake his death. The latest speculation about Sharrouf’s fate was sparked by Australia’s top ­Islamic State recruiter Neil Prakash, who paid tribute to Sharrouf as his “dear beloved brother” at the weekend. Terrorism experts told the Herald Sun that a tweet posted by Prakash suggested Sharrouf was dying or dead. The Federal Government is aware of Prakash’s post but has been unable to verify it. Prakash, from Melbourne, referred to Sharrouf by his fighting name, Abu Zarqawi Al Australi. He asked Allah to grant Sharrouf “a shahadah that’s accepted”, a phrase he used previously in reference to dead IS fighters. “Ya khanazeer (pigs) your pilots will suffer,” Prakash wrote. 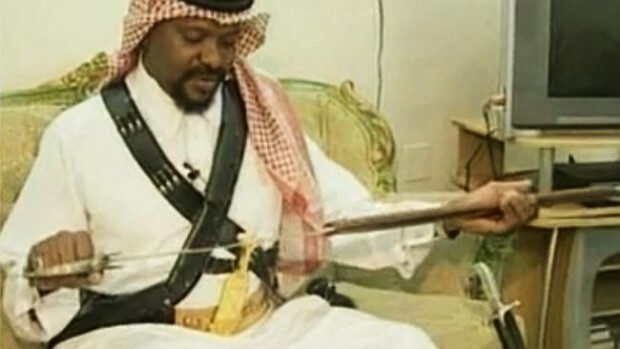 A Saudi executioner with his sword. (Reuters) – Saudi Arabia is advertising for eight new executioners, recruiting extra staff to carry out an increasing number of death sentences, usually done by public beheading. No special qualifications are needed for the jobs whose main role is “executing a judgment of death” but also involve performing amputations on those convicted of lesser offences, the advert, posted on the civil service jobs portal, said. The Islamic kingdom is in the top five countries in the world for putting people to death, rights groups say. It ranked number 3 in 2014, after China and Iran, and ahead of Iraq and the United States, according to Amnesty International figures. As it overran nearby villages, IS executed 26 civilians — 10 of whom were beheaded — for “collaborating with the regime,” the Syrian Observatory for Human Rights said. 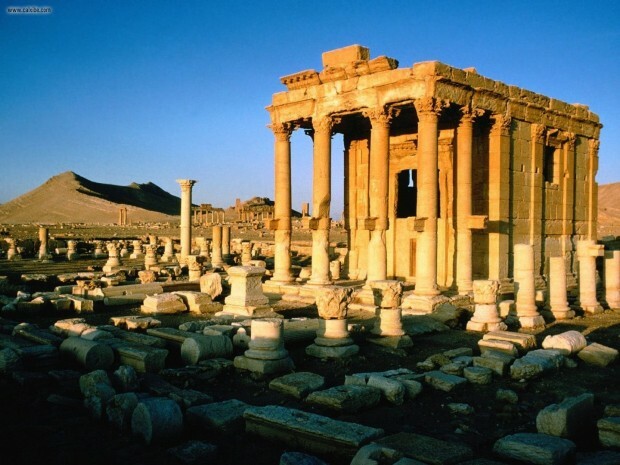 Syria’s head of antiquities issued an urgent appeal for international action to save Palmyra, saying extremist militants were less than two kilometres (barely a mile) from the remains of one of the most important cultural centres of the ancient world. The world “must mobilise before, not after, the destruction of the artefacts” at the site, Mamoun Abdulkarim said in a telephone call. 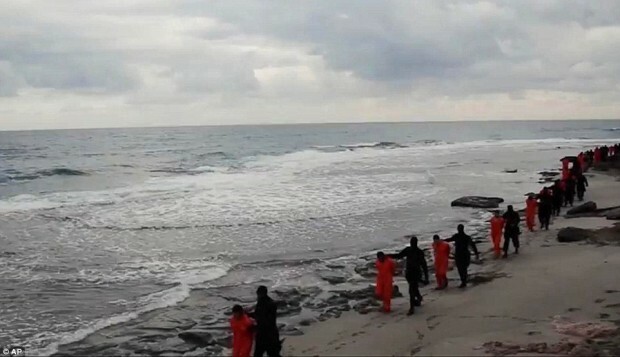 “IS has not entered the city yet, and we hope these barbarians will never enter,” he said. “But if IS enters Palmyra, it will be destroyed and it will be an international catastrophe,” Abdulkarim added. A Yemeni pediatric female doctor from the University of San’a Yemen announced that she is ready to be taken as a bride and made her announcement public. Her request for dowry… (is) the head of former Yemeni President Ali Abdullah Saleh or the head of his son, Ahmed Abdullah Saleh. 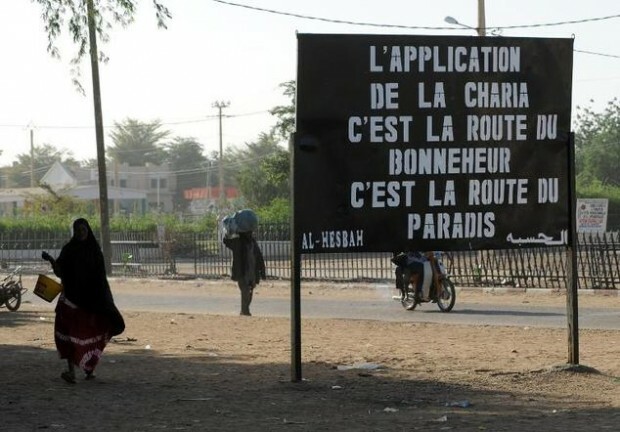 Militants from Al-Qaeda in the Islamic Maghreb (AQIM) decapitated a Malian this week that they accused of aiding France’s anti-jihadist operation in the region, security sources said Saturday. “A Malian civilian accused of collaborating with French forces in the Barkhane operation was executed and decapitated by AQIM this week,” a military source with the United Nations’ MINUSMA mission in Mali said of Thursday’s killing in the marketplace in Tichift, 120 kilometres (75 miles) north of Timbuktu. (Reuters) – Islamic State has published a video purporting to show the beheading of three Kurdish peshmerga fighters in northern Iraq by militants who threatened to kill “dozens” more of those being held captive. More details and (graphic) photos at The Daily Mail. 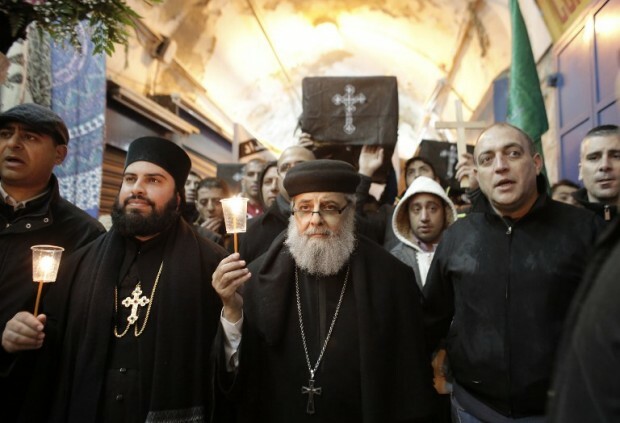 Some 200 Palestinian Christians staged a candlelit march in Jerusalem Wednesday to mourn Egyptian Copts killed by the Islamic State group in Libya, calling for stronger international action against the jihadists. The demonstrators carried four cardboard coffins decorated with gold crosses, and held up banners showing pictures of the 21 Coptic Christians who were beheaded by IS militants in a graphic video released Sunday. “We call on the international community to respond to the killing of innocents,” one banner read, as an Orthodox priest read out a eulogy for the dead. Obama’s condemnations of terror look a whole lot like alibis. Take his response to the brutal Islamic State beheadings of Coptic Christians in Libya, after his disastrous regime change war there. 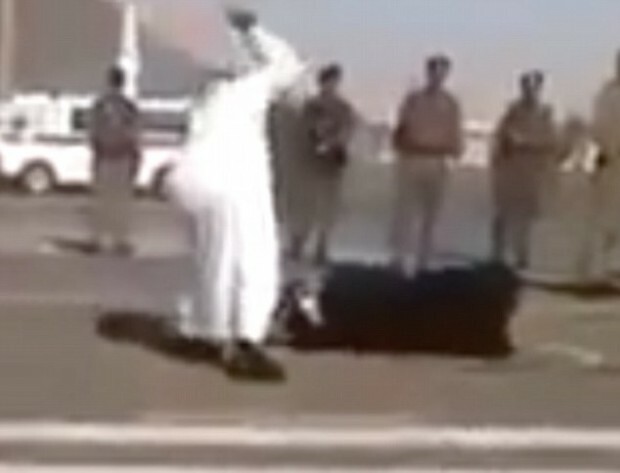 Saudi authorities have arrested a man who filmed the public execution of a woman on the street, with officials saying that filming the video, which was posted online and spawned many reports in Western media, likely constituted a cyber-crime. The video, uploaded on Saturday, showed the beheading of a Myanmar woman found guilty of killing her husband’s young daughter, as she screamed that she was innocent. The official Saudi Press Agency said Layla bint Abdul Mutaleb Bassim was executed in the Muslim holy city of Mecca for killing the six-year-old girl. More photos at the Daily Mail. 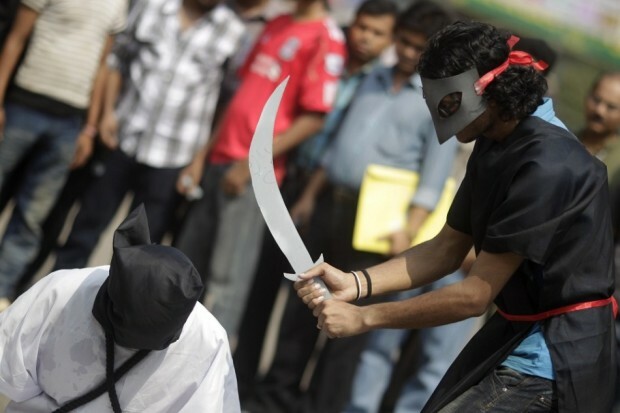 Members of Magic Movement, a group of young Bangladeshis, stage a mock execution scene in protest of Saudi Arabia beheading of eight Bangladeshi workers in front of National Museum in Dhaka October 15, 2011. It’s not just the Islamic State whose beheading knife is sharp and used often. Saudi Arabia’s decapitation knife was put to use on Friday when it beheaded a Burmese woman convicted for sexual abuse and murder of her 7-year-old stepdaughter. Tribune identified the woman as Laila Bint Abdul Muttalib Basim, who was a resident of Saudi Arabia when she was executed. Indonesia sparks worldwide condemnation over execution of five foreigners for drug smuggling despite appeals: The Indonesian government’s decision to execute six people, including five foreigners, despite international appeals has caused a diplomatic crisis, with Brazil and the Netherlands recalling their ambassadors. Despite protestations from the Dutch King and Prime Minister, as well as the Brazilian President, Indonesia had four men from Brazil, Malawi, Nigeria and the Netherlands executed by firing squad for drug trafficking. (Reuters) – A top figure in Islamic State’s self-declared police force, which has carried out beheadings, was himself found decapitated in eastern Syria, a monitoring group said. The man was an Egyptian national and was known as the deputy “emir” of the al-Hesbah force in a Syrian province, the British-based the Syrian Observatory for Human Rights said on Tuesday. 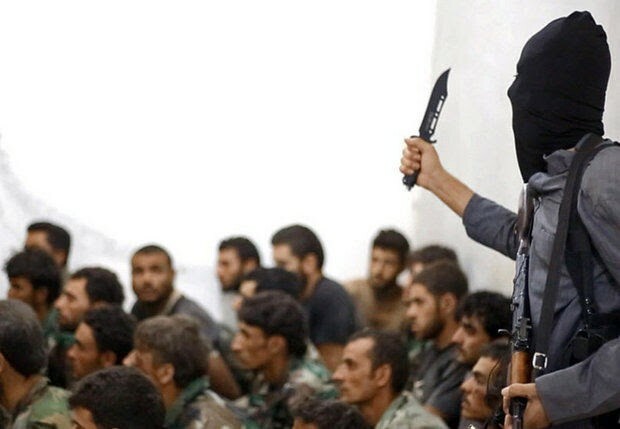 His body, which showed signs of torture, was found near a power plant in al-Mayadeen city in the Deir-al-Zor province, it said, citing contacts on the ground. “We do not know whether Islamic State killed him or whether it was local people or other fighters,” said Rami Abdulrahman, who runs the Observatory, which reports on events in Syria through a network of contacts on the ground. 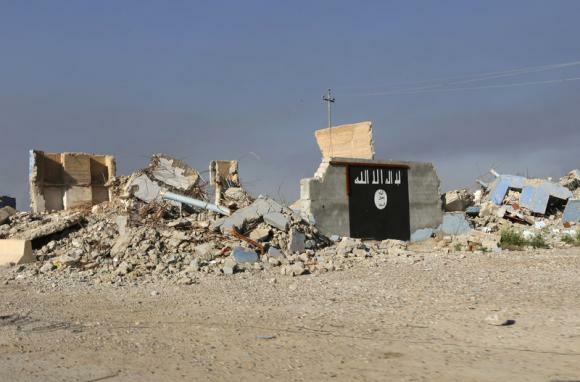 (Reuters) – Islamic State militants have beheaded four tribesmen in eastern Syria after accusing them of fighting against them and receiving military training from pro-government forces, a monitoring organization said. The British-based Syrian Observatory for Human Rights said the men belonged to the Sunni Muslim Sheitaat tribe, which has been battling Islamic State in the eastern Deir al-Zor province bordering Iraq. Islamic State, a radical offshoot of Sunni Muslim group al Qaeda, killed hundreds of members of the tribe in July and August, accusing them of being enemy fighters and apostates, according to residents. The latest killings took place on Sunday in the border town of Albu Kamal, the Observatory said. Two of the men were killed in a public square and the other two at a roundabout in the town.